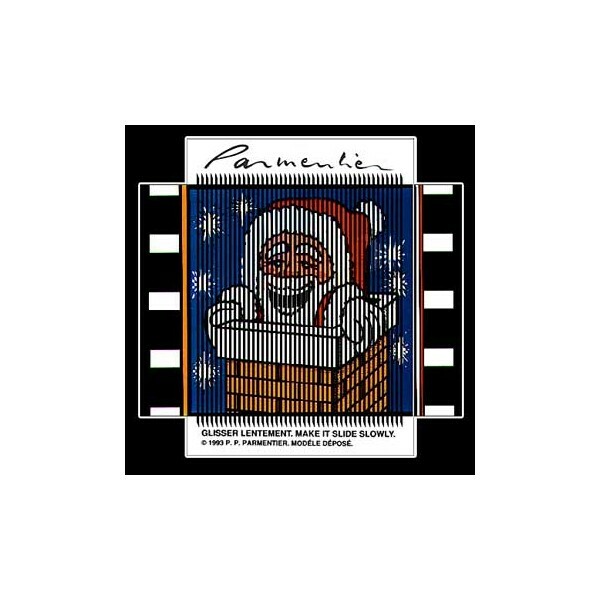 By sliding sideways the transparent plastic sleeve on the card, you’ll see Santa Claus enter and exit the chimney! Magic ! 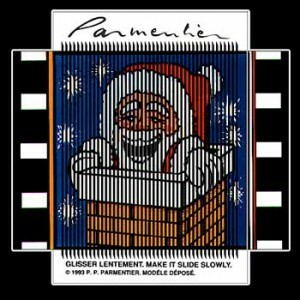 By sliding sideways the transparent plastic sleeve on the card, you’ll see Santa Claus enter and exit the chimney !